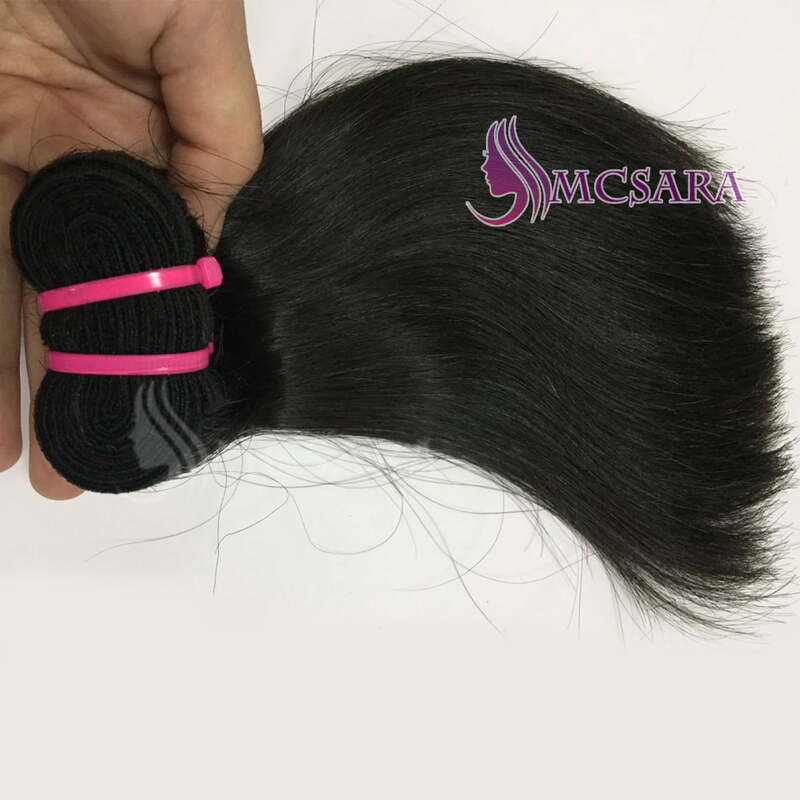 8 inch Weave hair hair extensions (Machine weft hair extensions) is long from 12 inch weave hair to 32 inch weave hair, customers can vary their choice to decide the best suitable hair length themselves. Same length hair can be the unique characteristic of the hair extension made from Vietnam human hair. It has the standard drawn hair with same length, which can be seen with the naked eye. Without short hair inside, the hair clip is more charming. In fact, when comparing to Euros drawn hair, our Vietnam human hair is thicker at the end. All of the same length hairs are the same length from root to tip to ensure fullness.